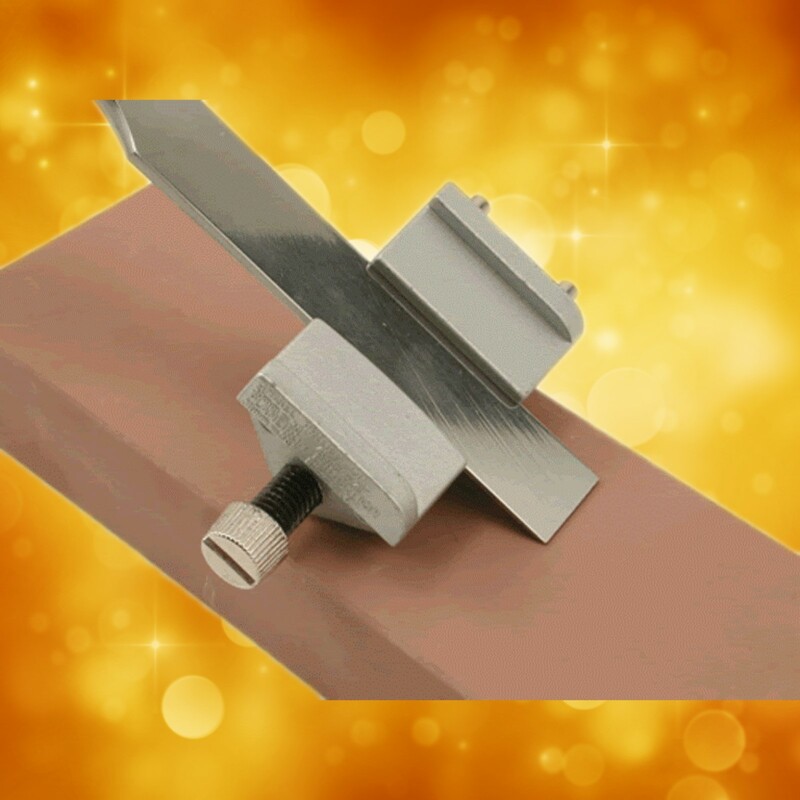 This simple to use and improved design, will securely hold wood chisels and plane irons at the correct angle to the stone, and ensures a true square edge. The Veritas Honing guide has a very wide roller, and is uniquely suited to adding micro bevel after sharpening. simply hone then turn the guide setting knob and give it a few more strokes. Wood is Good 170-4100 Tool Strop 1-3/8" x 7"